Atty. Bruce V. Rivera, a law practitioner, critic and radio anchor, published a post which slammed ousted Supreme Court Chief Justice Maria Lourdes Sereno. The said post, which contained Atty. Rivera's sentiments on the issue, subjects into intense criticism CJ Sereno whose desperate actions and rants to debunk the previous Supreme Court (SC) ruling in connection to a quo warranto petition filed against her, has left Rivera with no sense of respect for the embattled Chief Justice. Describing Sereno as a so-called "cancer" of the judiciary, Atty. 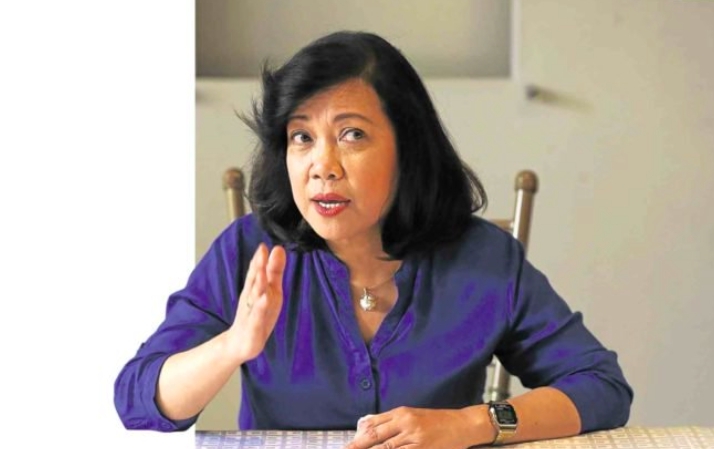 Rivera pinpointed how abhorrent Sereno's accusations were especially those which implicates President Rodrigo Duterte as the major inducer of her ousting. 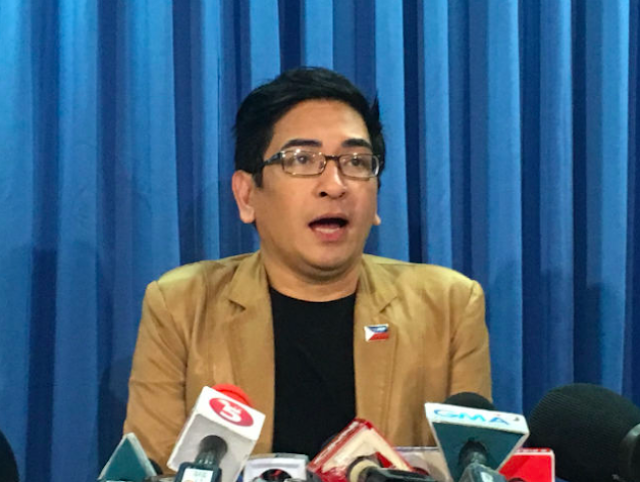 "I was willing to accept that she was once our Chief Justice but with her recent actions, I am now asking the Supreme Court to expunge all signs of her in the court including all the ponentes (by just removing her name from the same) and portraits in the halls of the judiciary. Why? I just lost the little respect I have for her. I was willing to see her as a Senator but not anymore. She is a cancer of the judicial branch that is not willing to just go. Her public statements has already created a great divide to the judiciary and as lawyers, we owe her no obligation of courtesy. And it is my duty to do so because she is attacking the integrity of the court I swore to protect. And lawyers who enable her merit the same level of disgust. The MR is still pending. The decision has not yet become final and excutory but Sereno has already made the media rounds bent to destroy the highest court. Along with it, she implicated the President thus showing that she has always been partisan. Her history of voting in issues have always been partisan to favor the President who apppointed her. Now, she accuses President Duterte to be in complicity with the SC. Oh well, PRD os a politician thus he has a party. And yet, he allowed the leader of his party to take Sereno's cudgels. But the justices of the SC are not partisan and should not be. They are expected to be impartial. And it is only Sereno who have openly shown that she is not only partial, she is also politically motivated and beholden to PNoy and his party. How will she expect the six justices to inhibit on account of personal enmity when she has openly brandished her political bias during her stint as an ineligible Chief Justice. The other justices who voted for her ouster were even PNoy and GMA appointees. And those who did not vote to remove her have admitted in their dissenting opinions that she committed a wrongful act by lying about her SALN. Only two PNoy appointees have came out with a verdict that exculpated her from liability. And as an officer of the court, I will not permit personal attacks on Leonen and Caguiao because as a lawyer, I have the duty to do so. Hence, I am perplexed why some lawyers promote the online rants directed against the 8 justices who voted against Sereno and ensuing an open vile attack on their integrity. The truth is, democracy is alive. 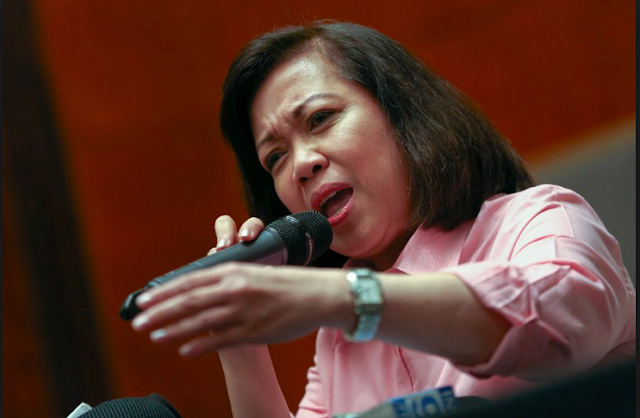 The fact that Sereno and many others can accuse the President and the Supreme Court of destroying it without being rounded up and thrown in jail is enough to rebut their claims."